South African artists Staffroom Maniacs bring the heat with their Unquantize debut single ?Spiritual Dance?. Reworked by Club Shelter?s Mark Francis, ?Spiritual Dance? captures the sounds of the underground with intense whistles, fiery percussion and focused 4x4 movements. Fierce musicianship and tightly woven arrangements make Mark?s Re Edit and Staffroom?s Code 1852 Revisit timeless pieces that are guaranteed to make dancefloors go absolutely crazy! 1. 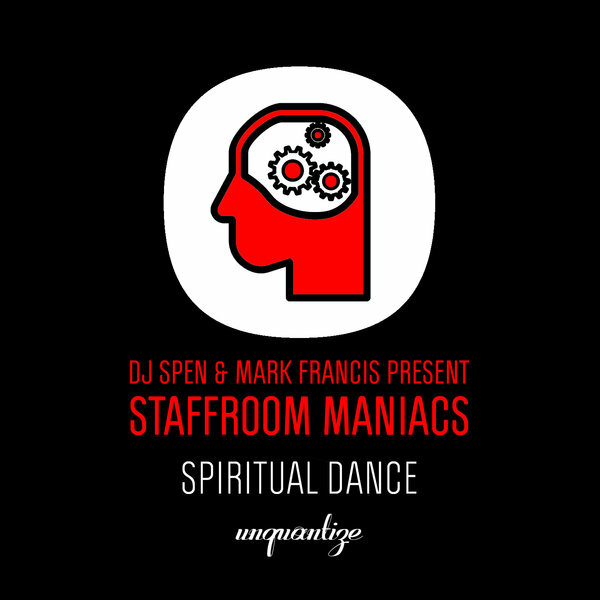 Staffroom Maniacs ?Spiritual Dance"